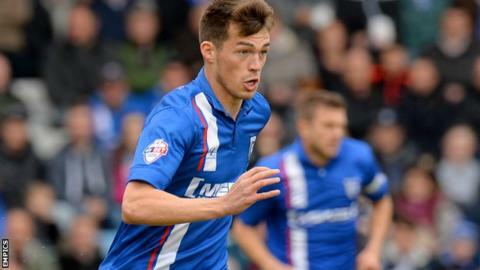 League Two side Leyton Orient have signed Millwall striker John Marquis in a 93-day loan deal. The 23-year-old netted eight goals in 21 outings during a stint at Gillingham last season and signed a new one-year contract with Millwall this summer. Marquis has made six appearances for the Lions this season without scoring. "It's no secret we have wanted to add a striker to the squad following the loss of Paul McCallum to injury," O's head coach Ian Hendon told the club website. "He has played a number of games at this level and has worked with my assistant Andy Hessenthaler at Gillingham last season, so we know what he is capable of." Millwall have a 28-day recall option as part of the deal taking Marquis to the Matchroom Stadium. How did O'Neill's heroes defy odds?